Przepiękne ilustracje wzbogacone brokatowymi detalami oraz melodyjny, rytmiczny tekst z powtarzającymi się i wpadającymi w ucho wersami. 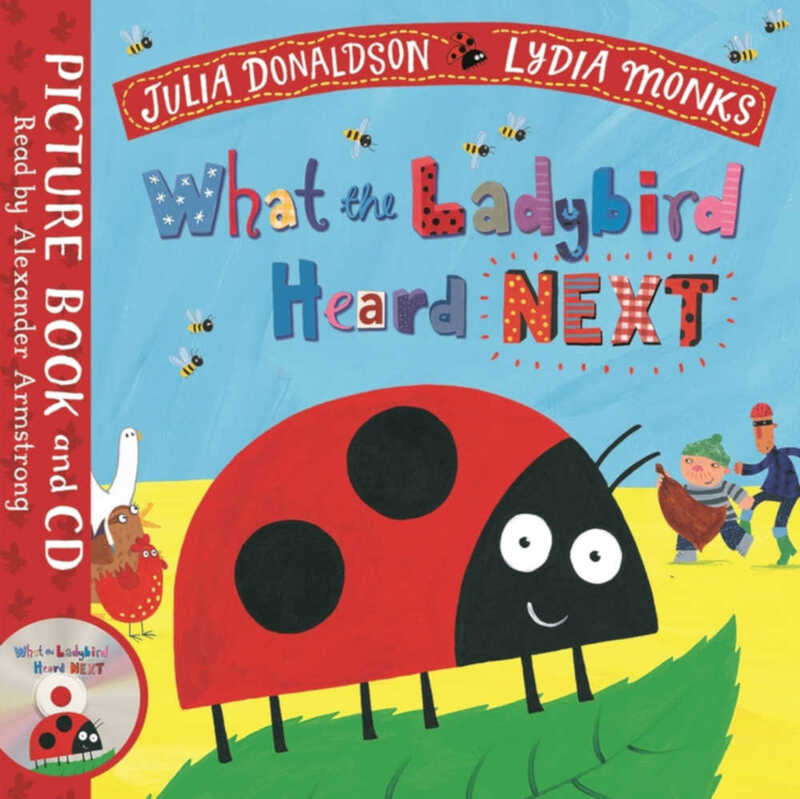 „What the Ladybird Heard” autorstwa Julii Donaldson to idealna książka do czytania po angielsku na głos! 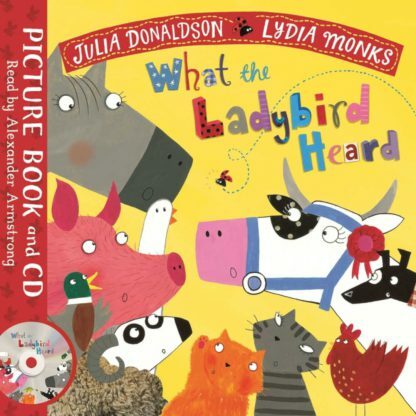 W zestawie audiobook “What the Ladybird Heard”, którego czyta Alexander Armstrong. 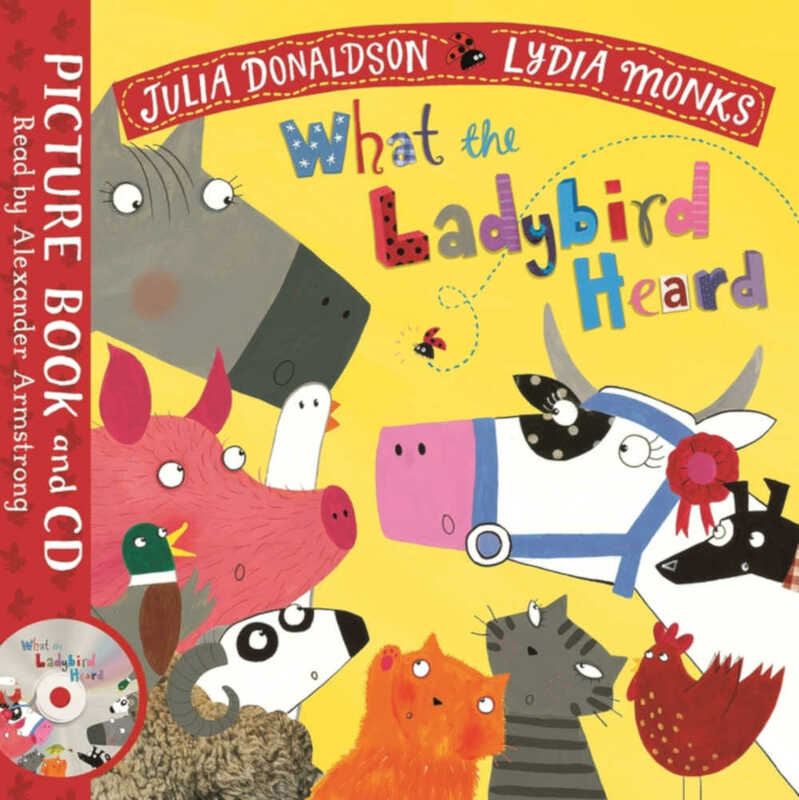 Two crafty robbers, one crime-busting ladybird, and a whole farmyard of fun – a brilliant rhyming story, with an audio CD of the story read by Alexander Armstrong. 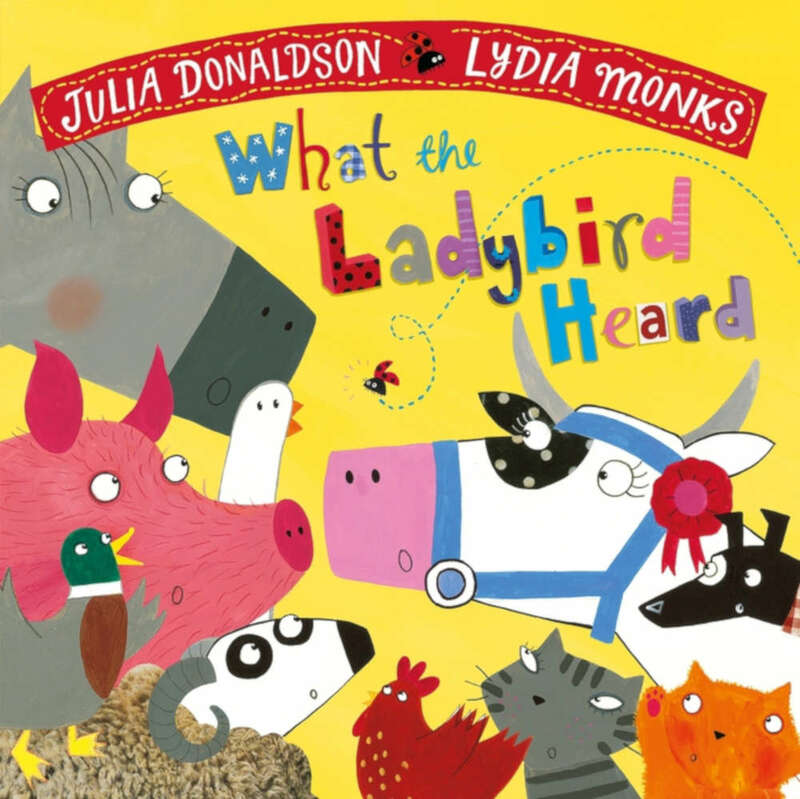 The ladybird said never a word. 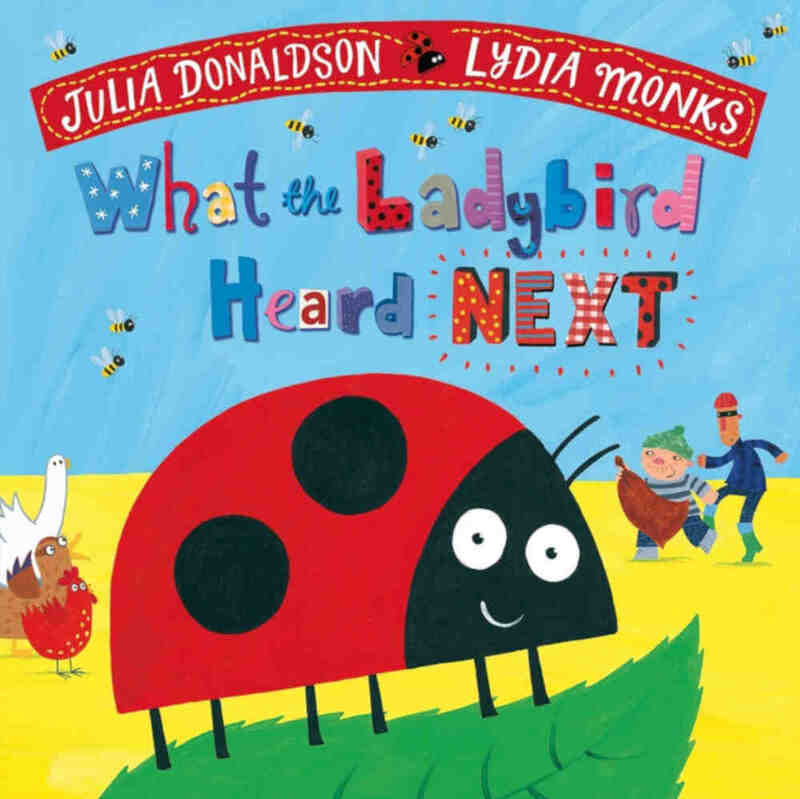 And the ladybird heard . . . 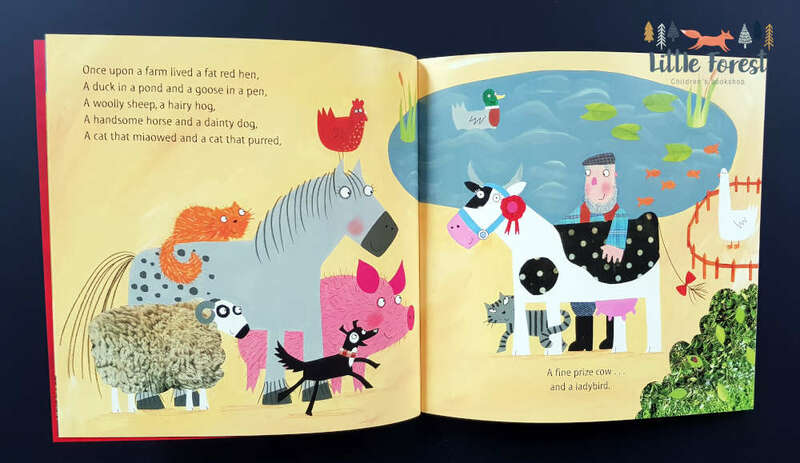 Hefty Hugh and Lanky Len are two crafty robbers with a cunning plan to steal the farmer’s fine prize cow. 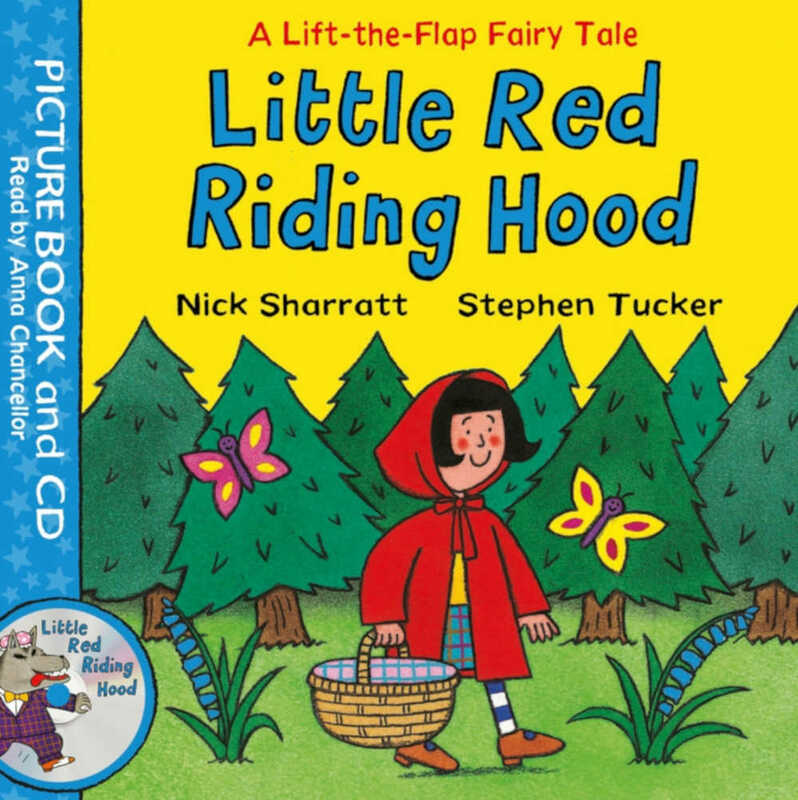 But little do they know that the tiniest, quietest creature of all has overhead their plot, and she has a plan of her own . 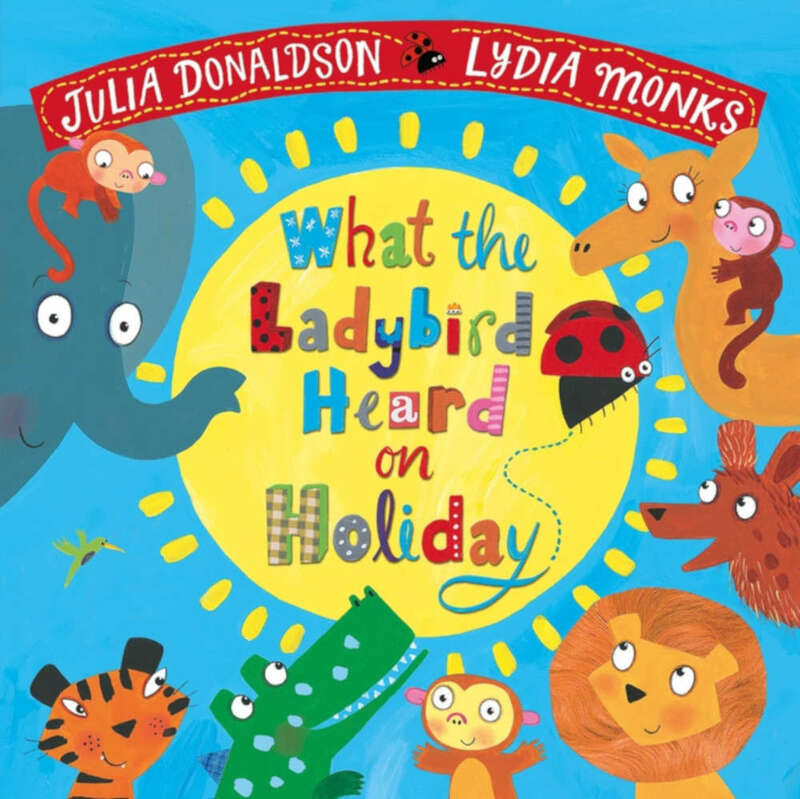 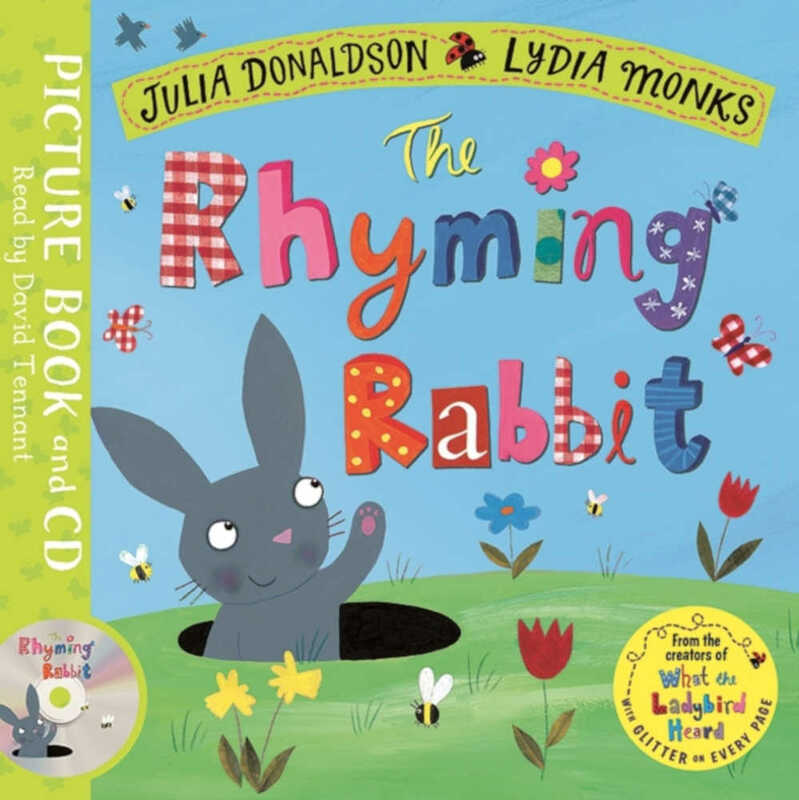 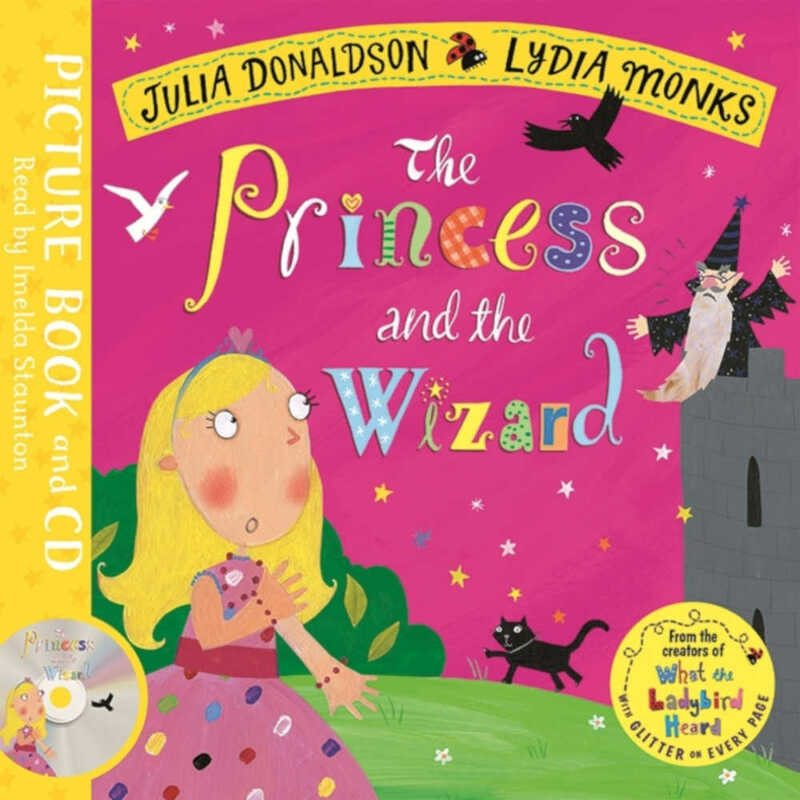 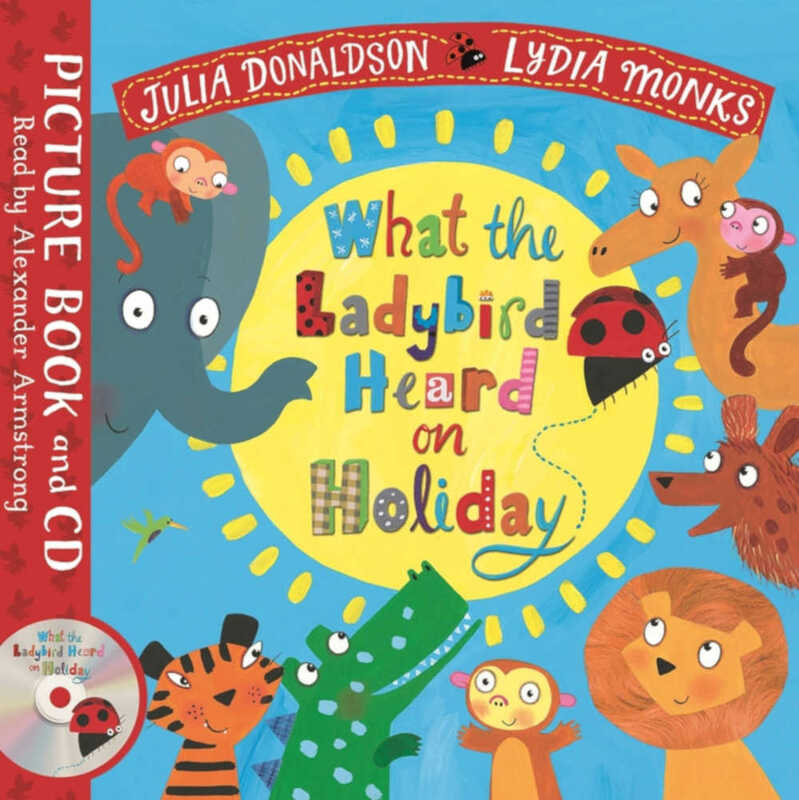 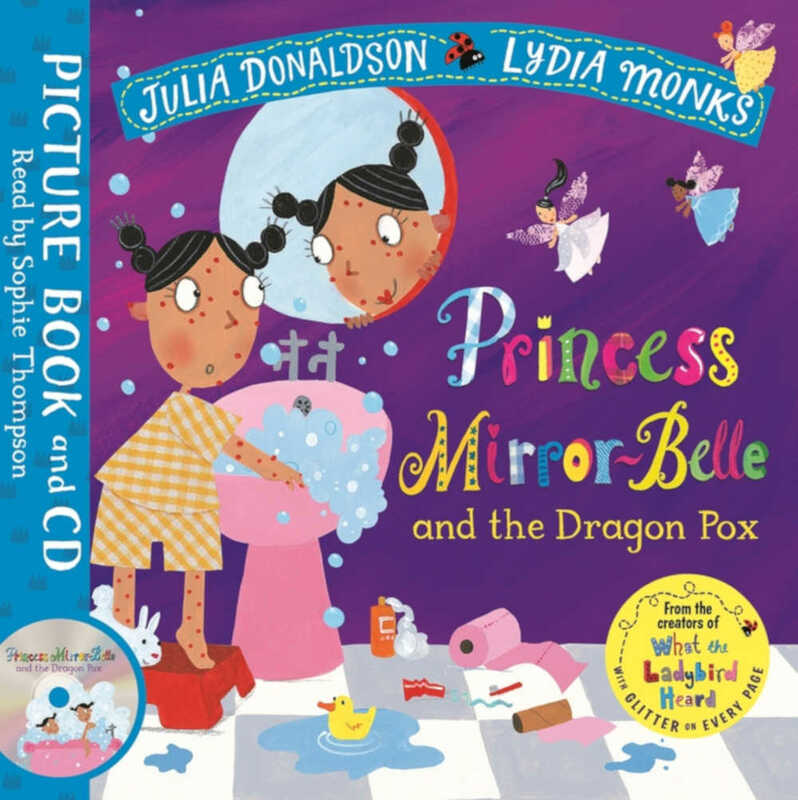 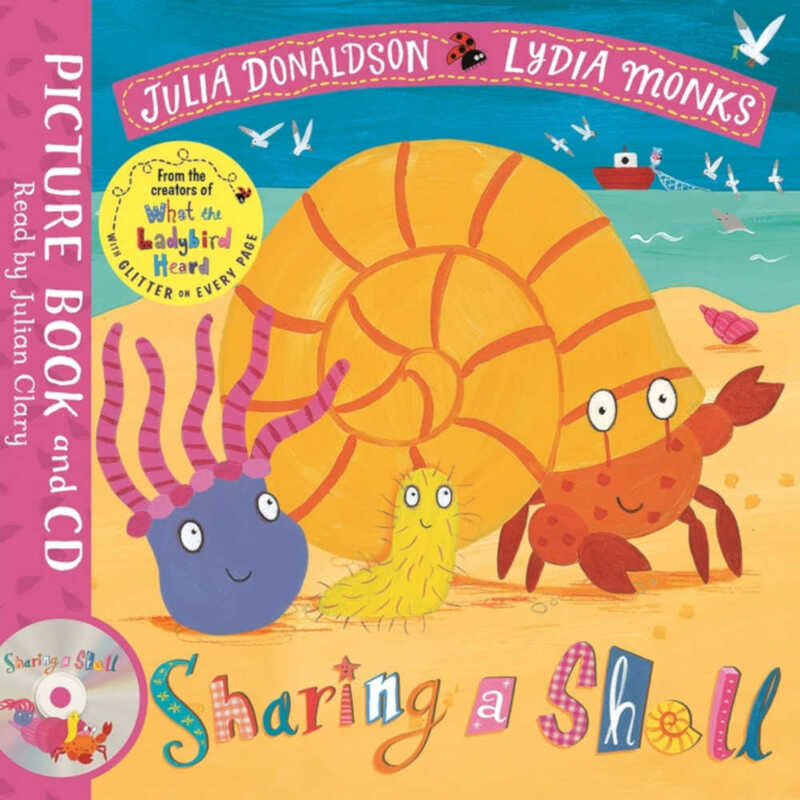 . .
What the Ladybird Heard is a fantastically funny story from the stellar picture book partnership of Julia Donaldson and Lydia Monks. 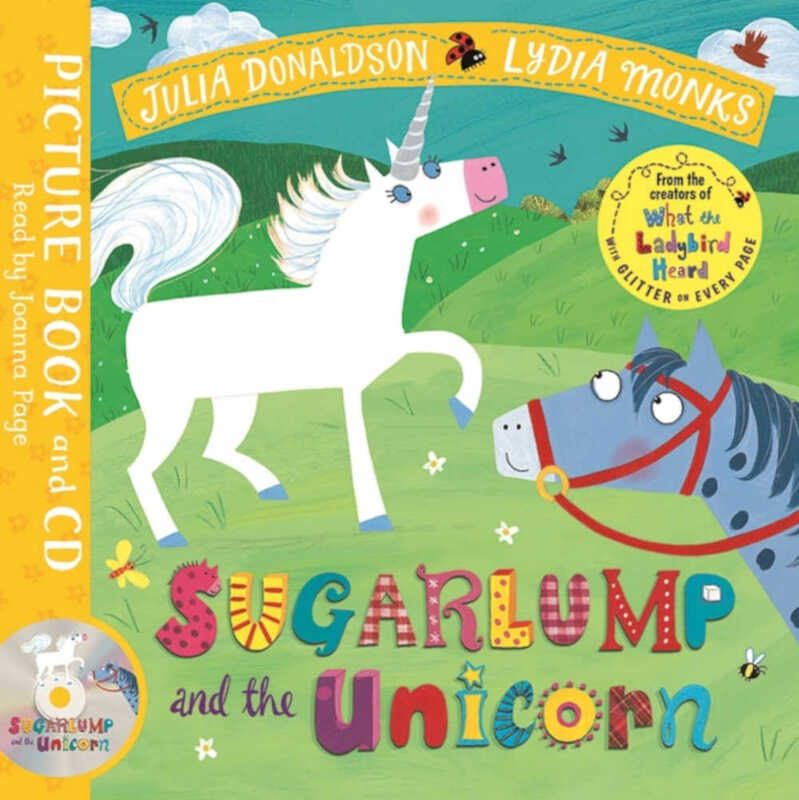 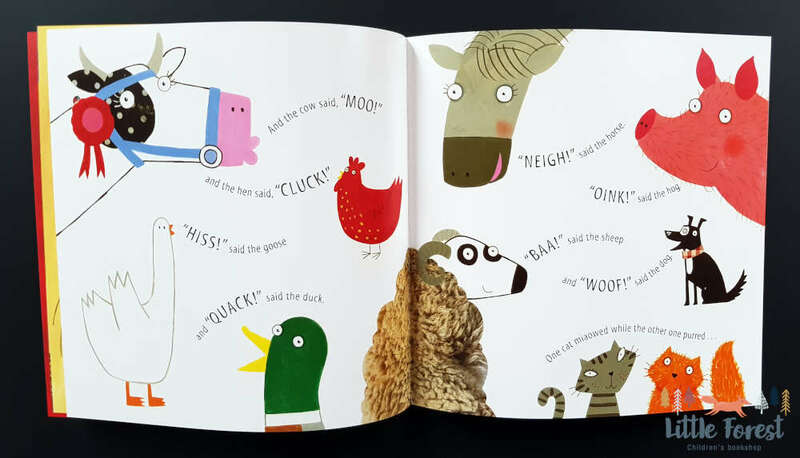 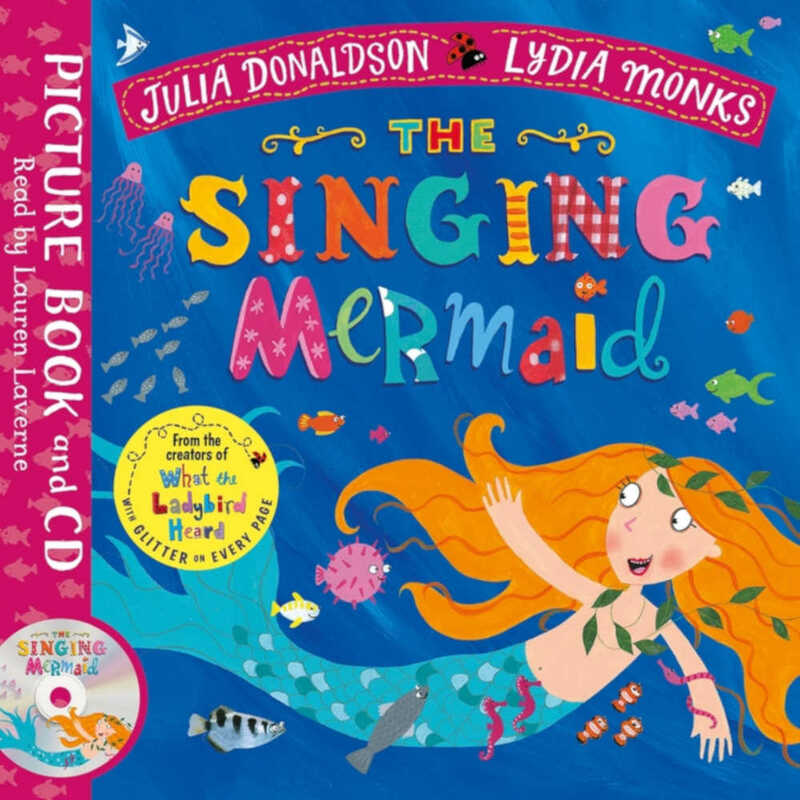 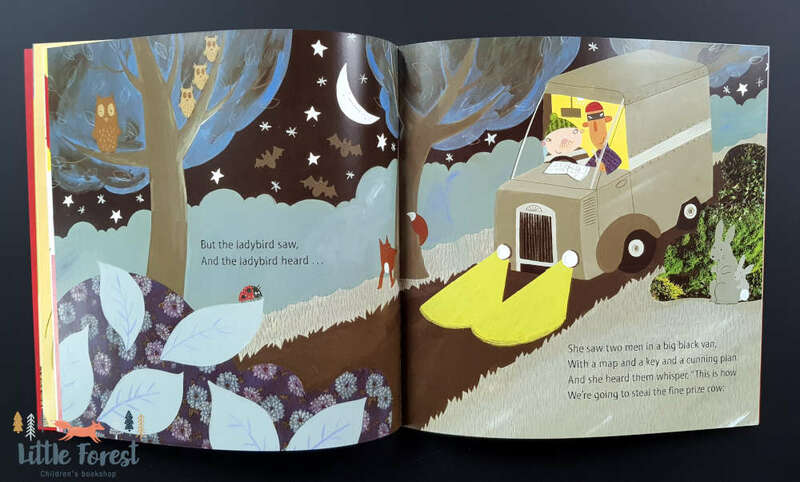 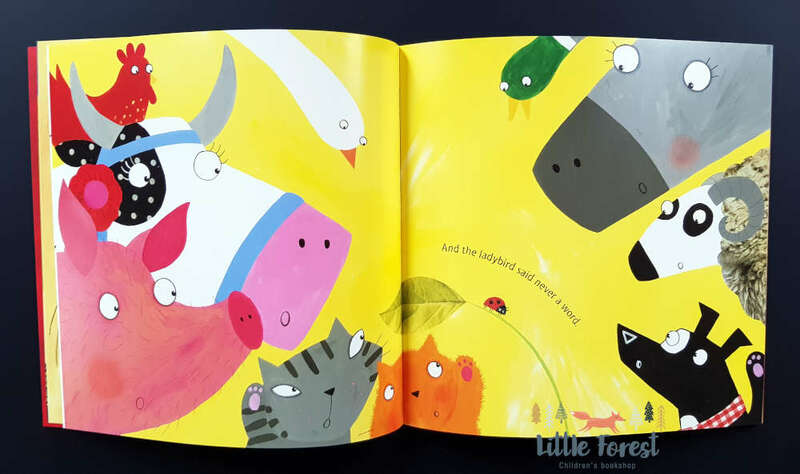 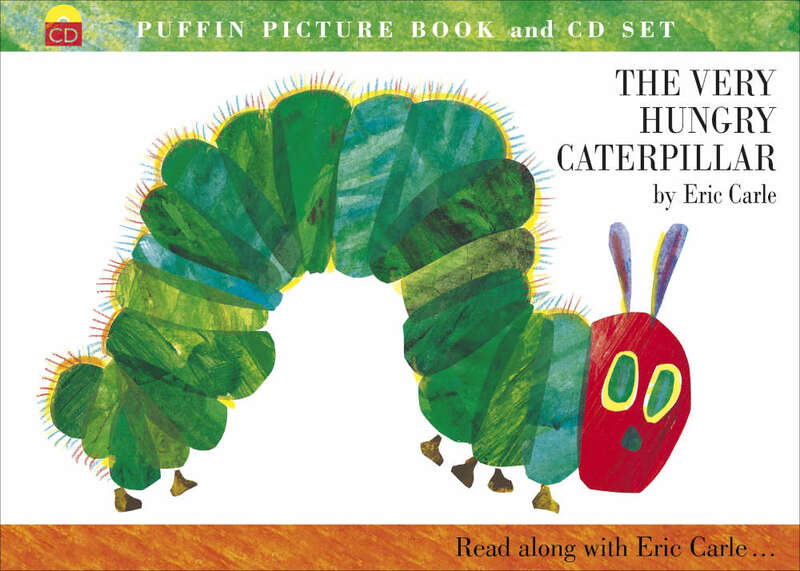 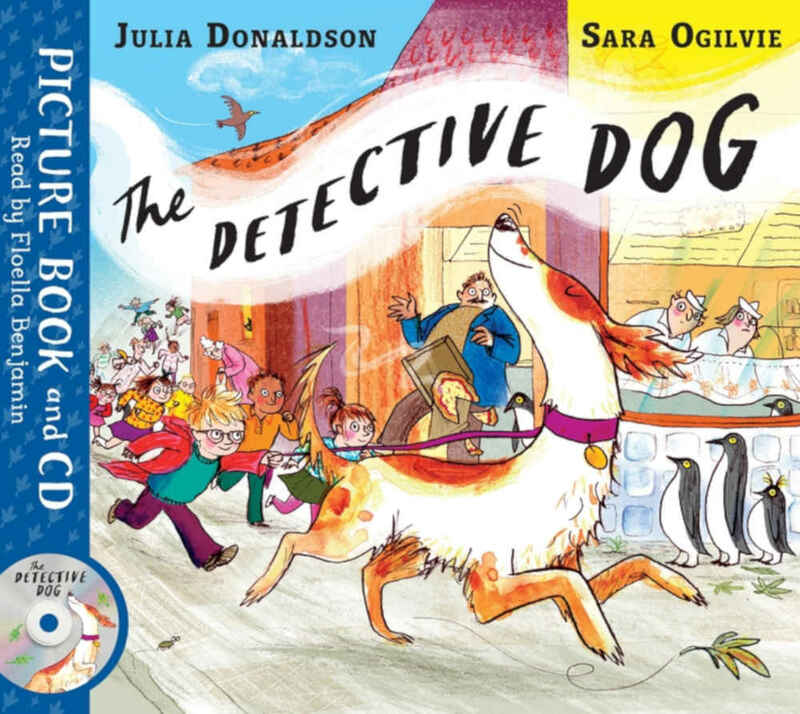 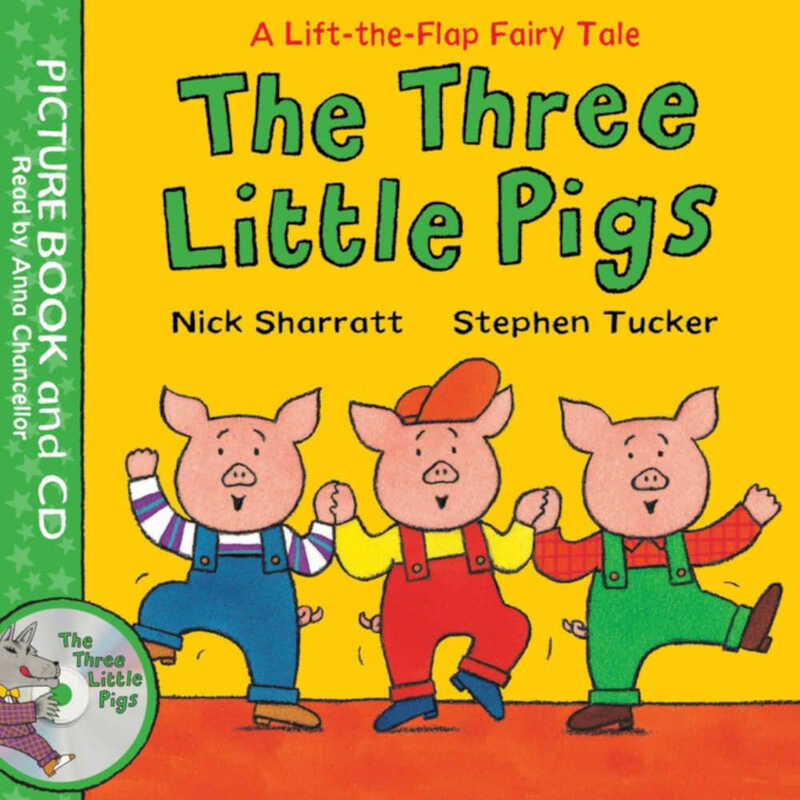 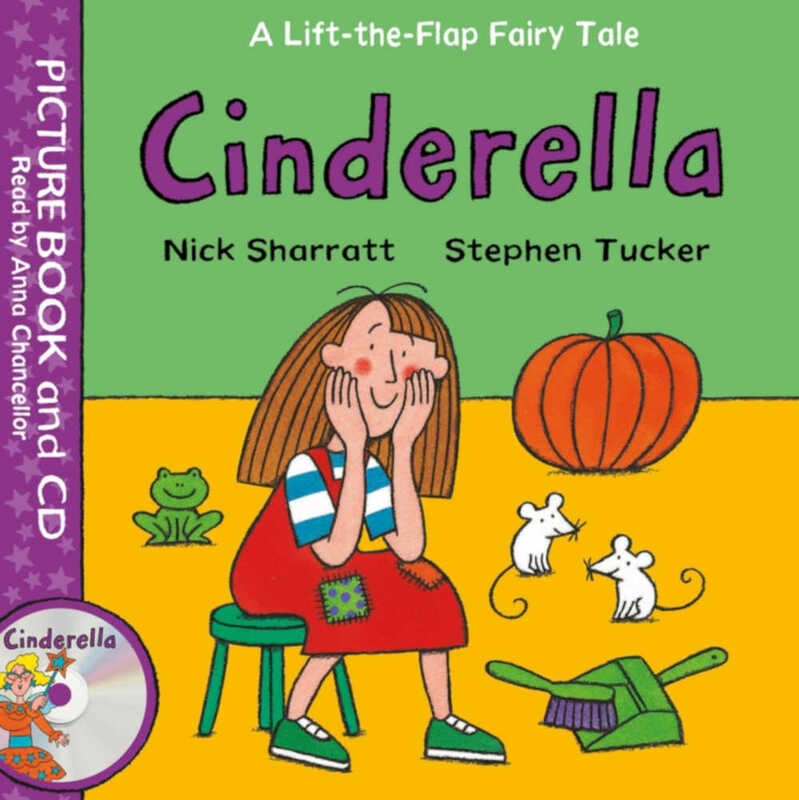 With brilliant rhyming verse, bright and distinctive illustrations and glitter on every page, this much-loved modern classic is perfect for reading aloud. 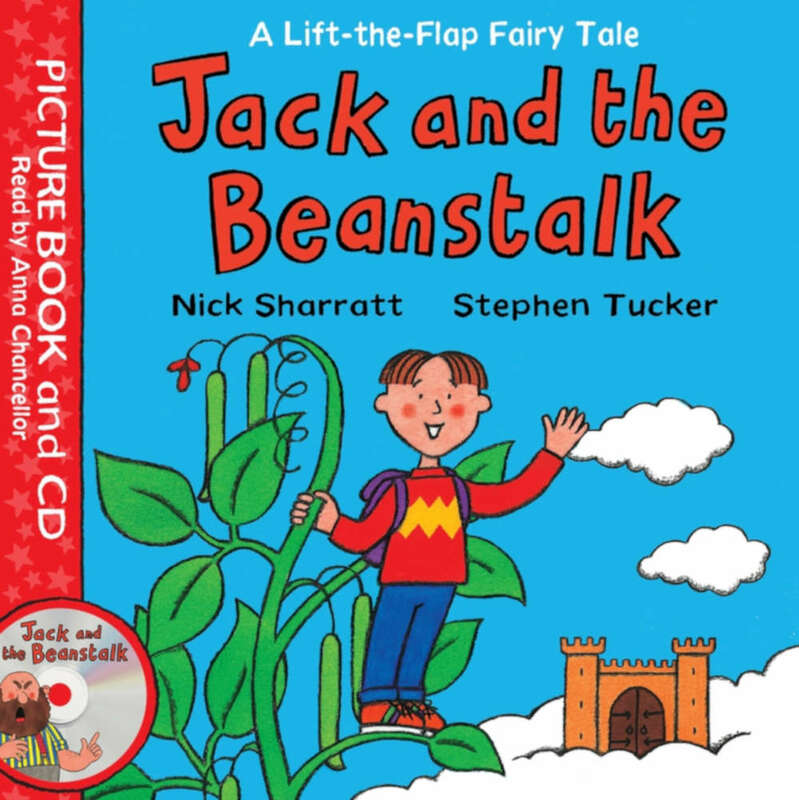 This paperback and CD edition features an exciting reading of the story by Alexander Armstrong.